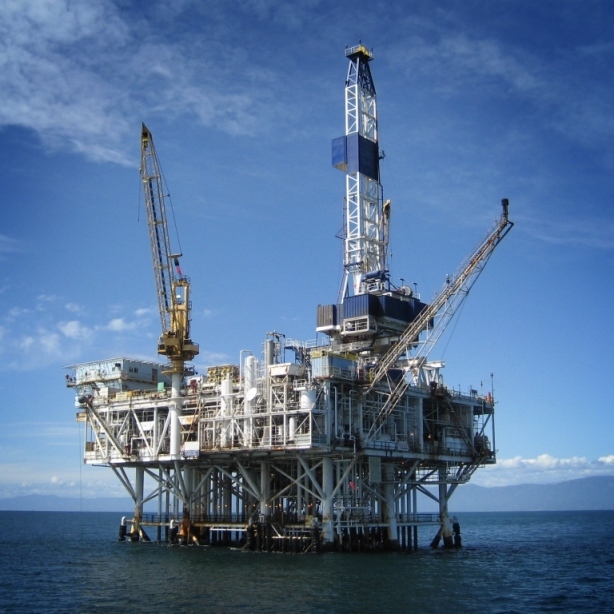 Arsonsisi’s Protective Coatings line is aimed at the Corrosion prevention industry with a range of products that ensure all-round corrosion protection, standing up to even the most extreme weather conditions. The coatings that leave Elcrom production plants are characterised by quality, durability and value. They are successfully used in Italy and abroad with a variety of applications, both for interiors and exteriors, including the protection of plants under extreme environmental and production stress, and the protection of metal structures with high functional and aesthetic characteristics. The wide range of products includes all the corrosion protection technologies available in the market, from organic and inorganic zinc-rich primers, through to anticorrosive primers, one and two-component coatings, barrier effect intermediate coatings, surface-tolerant coatings for maintenance cycles, ending with various epoxy finishes with high chemical resistance and polyurethane finishes featuring excellent aesthetic results and weathering resistance. Several lines are available in high-solids versions to reduce emissions of volatile organic compounds into the atmosphere. 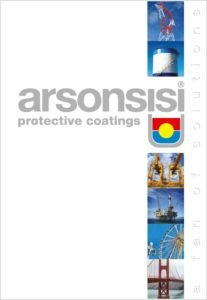 All products in Arsonsisi’s Protective Coatings range comply with the requirements of international standard UNI EN ISO 12944, Corrosion protection of steel structures, and come in a variety of coating systems to meet all possible requirements in terms of environmental corrosion and protection durability. Several proposals also respond to the requirements of major national institutions.